276 p., 15,6 x 20,9 cm. 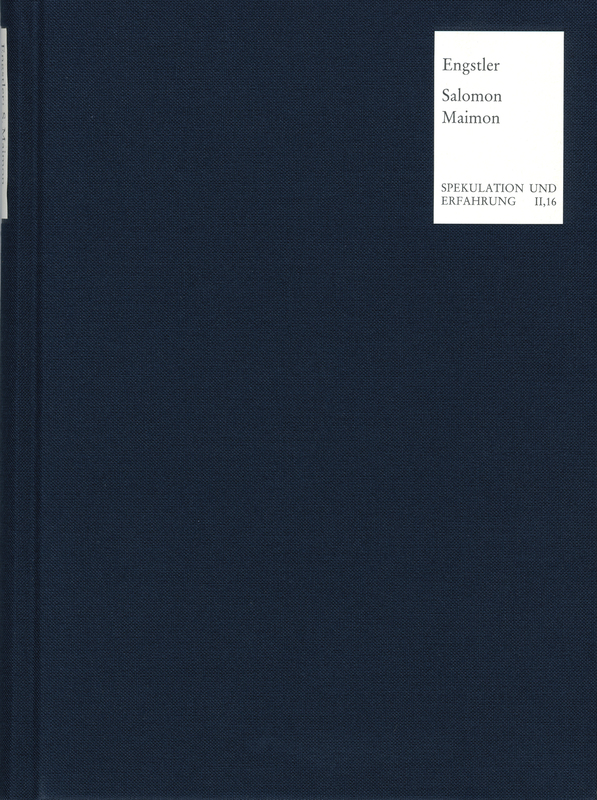 In the context of his critique of the Kantian concept of the thing-in-itself, Maimon (1753–1800) was the first of the post-Kantian philosophers to get serious about the idealist point of view. Maimon’s writings on this subject are however extremely dark. By analyzing the texts very precisely, Engstler succeeds in bringing more light into this darkness.